Learn how to automate your marketing for cleaning services. Today today Mike coaches Peter Boland, return guest and owner of Oracle Building Maintenance! First things first, avoid overwhelm and start small. It’s better to have something in place sooner that works than taking months getting something complex in place. 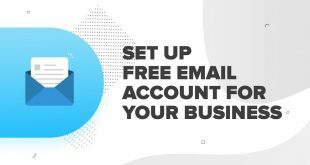 Automate and supercharge the process already in place with email marketing, funnel marketing, or automated marketing! Oracle Building Maintenance acquires emails from purchased lists. 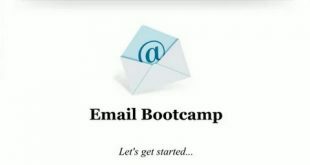 They then start cold calling individuals to establish a relationship prior to emailing. Over time, when customers need services, they will think of Oracle first because he’s already established a relationship. Make sure you have systems in place that are automated to keep track of everything so that when customers are ready…so are you! For the most successful email marketing plans: Be aware of the stage your customers are In! 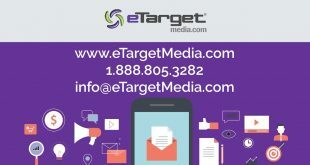 Segmenting your emails for each customer is imperative. What is segmenting? Just think: Different email messages for each client. For Example: In the commercial cleaning business, if you have four or five different verticals you need to deal with each one of those as a different situation. A medical facility needs will be different from what your customer at a car dealership will want and those needs will then vary for your consumer at a warehouse. Interview them to understand who they are and what their “pain” is. Prospective client who just showed interest will have a different message and frequency than existing clients or clients who just quit. 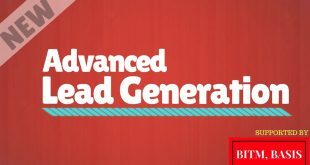 SIDE NOTE ON LEAD MAGNETS HERE: While we are on the subject, let’s chat about these lead magnets really quickly! Various lead magnets get different responses from different people. The emails here will vary dependent upon issues and lead magnets. KEY POINT: Timing is EVERYTHING! Let’s chat about how many emails a commercial cleaning business should put out in order to keep customers engaged. Be aggressive at the beginning, then peel off. At the end of every month, everyone ends up in the same, final email funnel! This is an email that you “ping” customers with at least once a month. This is a generic email to keep contact going between you and your customers. In terms of frequency—as long as you’re bringing value and interest to the clients, it won’t be a problem. Keep in mind, “filler” emails won’t “fly” with customers. Fewer emails that are higher in quality and content are better than just every day “fluff” or “filler”. What is Considered a “Valuable” Email? Get a “consumer pulse” by checking on the engagement of your customers! If you’re getting lots of clicks, response, shares, and buzz this tells you that your customers find the information valuable! If it’s “dead” like radio silence…you probably have not hit a nerve! Speak to your customers! Involve them! Send an email stating that you’re posting a survey to discover what they would like to hear more of in their emails! Tell clients that you will reveal the answers from the survey of all customers involved. Surveys can be serious in nature or humorous from time to time! Mix them up!